The Portable Tow Truck: The best car traction mats around? There are quite a bit of tire traction mats available on the market, they are not all created equal. Good design goes a long way and The Portable Tow Truck tire traction mats offer a rugged, proven and dependable design to help you get out of a tight spot when needed. Many others don’t offer the proper design to give you maximum grip when you need it most. Design deficiency allows them to sell their product at a much cheaper price which will actually cost you and your family more time and money in the long run. 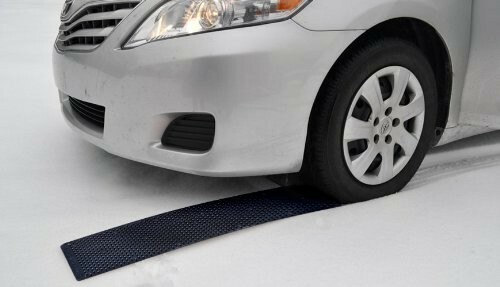 Best Car Traction Mats: Our retail customers…. “Amy-Lynn B. – “Just as described! Have had to use them twice this winter, just a few days after receiving them. They worked just as they were told they would! We were so impressed, we plan on getting a set for our sons truck. As well as a few other family members are being advised of their quality and highly suggested to purchase!! AAA+++” 5 out 5 stars”. Our fleet customers love us as well. The largest parcel companies in the world use our product as well as one of the largest waste management and satellite TV companies in the US. We’ve helped them save a lot of time and money and The Portable Tow Truck can do the same for you as well whether you use them for your personal vehicles or company vehicles. 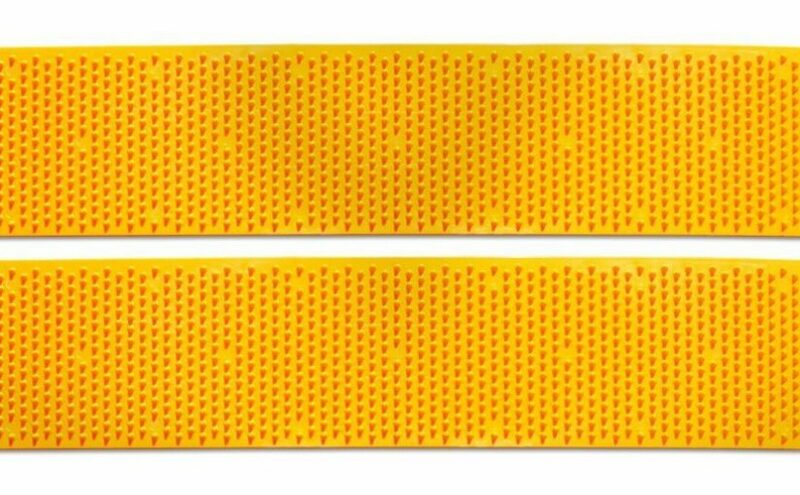 There are many tire traction mats that are relatively cheap that does not mean they are better. Have you heard the saying “You get what you pay for?”. We have been selling our tire traction mats for over 15 years and have a proven track record of quality and satisfied customers. 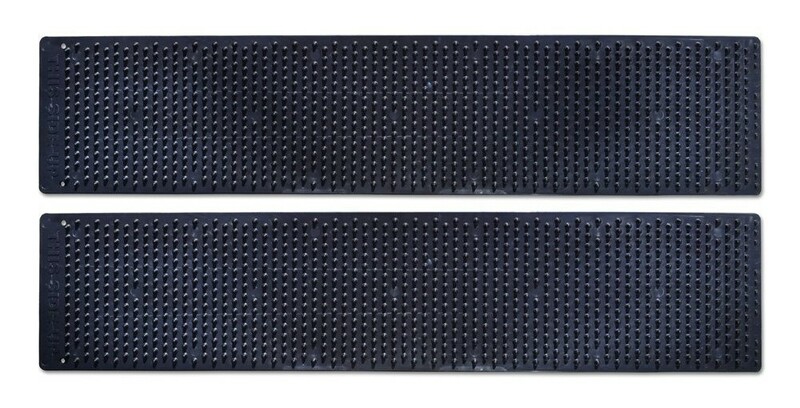 Best Car Traction Mats: Give you and your family the best car traction mats…. You only want the best for you and family correct? 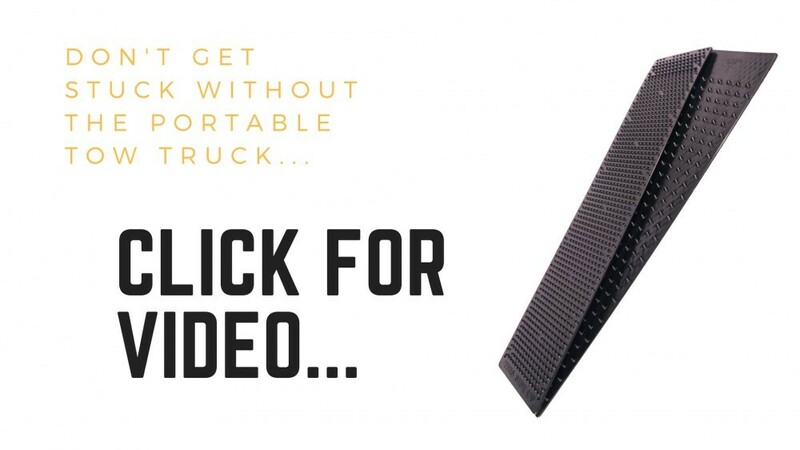 Well now you can do that when it comes to providing protection from unexpected roadside emergencies due to getting stuck in snow, ice, mud and sand. 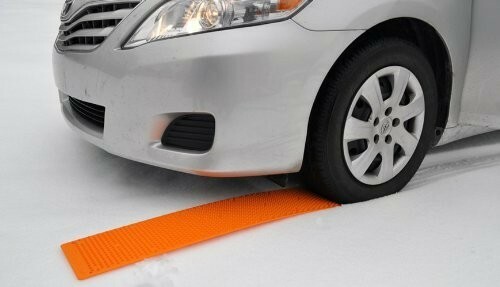 Get the best car traction mat available and get The Portable Tow Truck now. Now that we have talked about the importance of tire tread depth, we would like to introduce THE PORTABLE TOW TRUCK – THE ULTIMATE TIRE TRACTION DEVICE. The Portable Tow Truck is proven tire traction aid used by the largest commercial fleet companies in the world and 1000s of residential customers as well to aid them in emergency roadside situations where the vehicle get stuck due to adverse weather and terrain conditions. 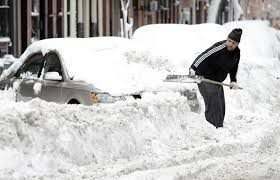 Just like a flat tire, you just never know when your vehicle may get stuck so it always best to prepare ahead. For very little money, you can have the best tire traction aid for snow, ice, mud, and sand in your vehicle at all times. They are lightweight and super simple to use by any driver with any vehicle type over and over. All you do is place them under your spinning tire and get back on the road and back to life. If you would like to read more from Amazon.com please click HERE. Posted on 06/27/2018 08/28/2018 8 Comments on The Portable Tow Truck: The best car traction mats around?